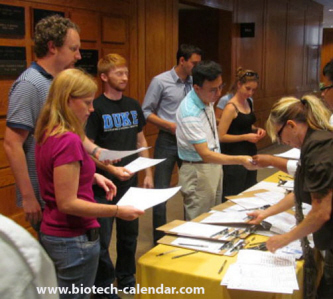 North Carolina is a profitable market for lab suppliers working to meet researchers and sell lab equipment in the Southeast, and Biotechnology Calendar, Inc. life science events in North Carolina are the perfect opportunity to get the word out on your lab products and services at Duke University. 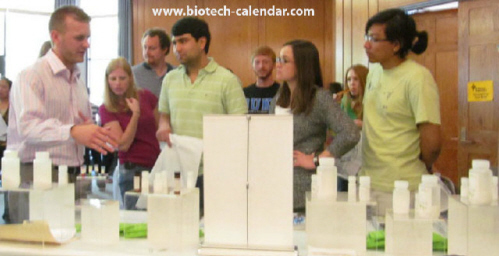 Our Duke BioResearch Product Faire™ Event will be held on May 8th, 2014. This popular event attracts hundreds of attendees with a wealth of research funding available to fund their day-to-day lab needs. Duke University’s Duke Forward program, a five-year, $3.25 billion fundraising campaign, has been going well this past year. Between July 1, 2012 and June 30, 2013, Duke University received $410.9 million in philanthropic contributions. According to a Duke University news article, this is the highest annual donations total in the university’s history. 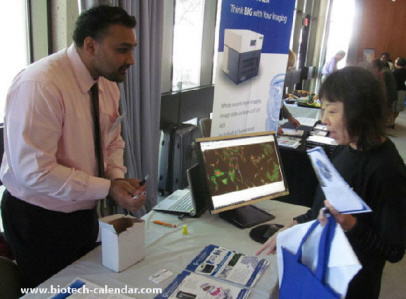 Biotechnology Calendar, Inc. selects a winner of our Five Star Program at the end of every life science show who demonstrated outstanding communication and marketing skills in working to sell lab equipment and life science products. Our Five Star Winners communicate well with attendees, demonstrate their products, compose themselves professionally and create eye-catching displays. Generally, our Five Star Winners attract a large number of attendees to their table, work until the very end of the show and do an excellent job communicating their product’s message. Lab suppliers hoping to increase lab sales leads and market university lab equipment may be interested to know that funding in North Carolina is increasing at a rapid rate. The triangle universities in North Carolina, which include Duke University, the University of North Carolina at Chapel Hill and North Carolina State University, were awarded over $2 billion in research funding for the 2012-2013 school year, according to the Triangle Business Journal. Durham, North Carolina is home to the prestigious, private research institute, Duke University. 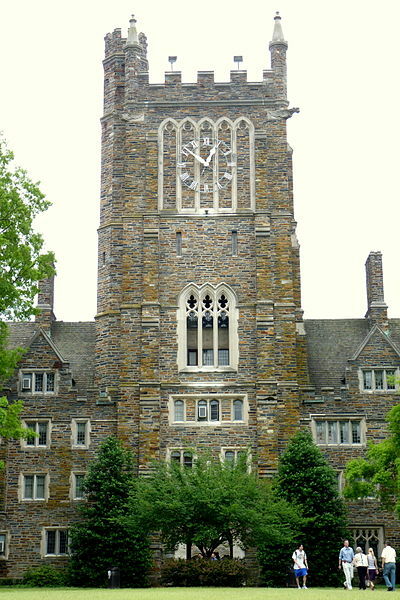 Quakers and Methodists first founded Duke in 1838, and originally named it Trinity College, until 1924 when tobacco and electric power industrialist James Buchanan Duke established The Duke Endowment. This Endowment is a private establishment designed to serve as the key supporter for North Carolina and South Carolina's higher education, health care, children's welfare, and spiritual life programs. 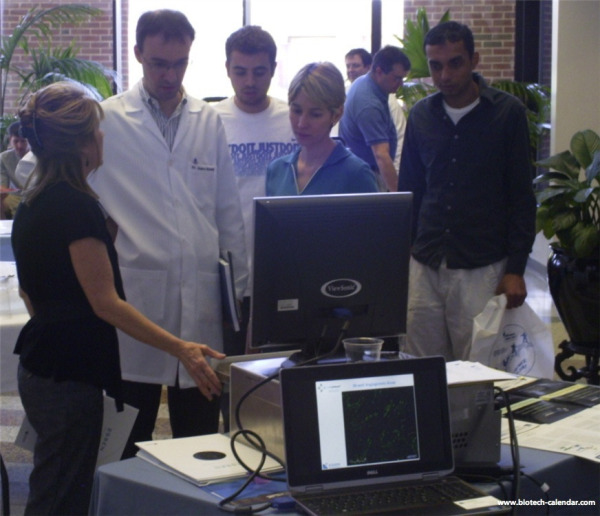 Raleigh area lab equipment suppliers and providers of research products are invited to exhibit at the upcoming Duke BioResearch Product Faire™ and UNC BioResearch Product Faire™ Raleigh area research events which have early registration pricing still available. 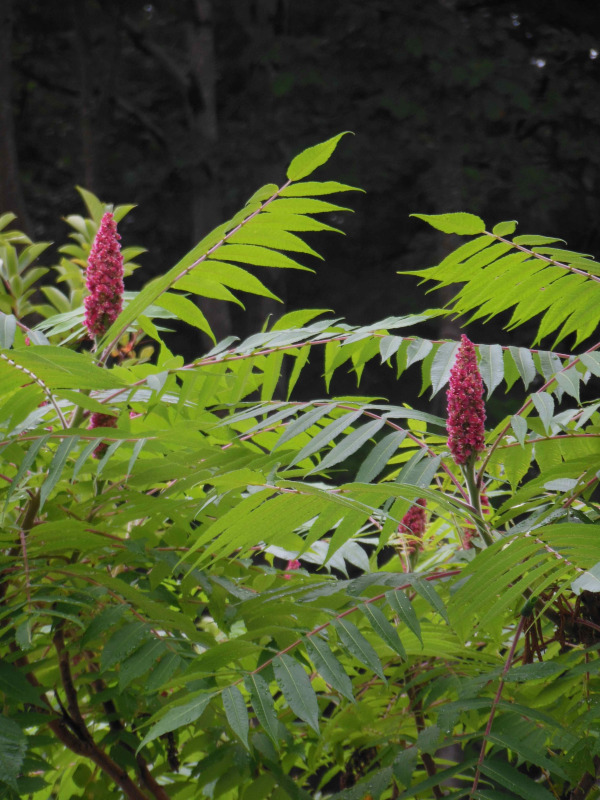 As you may know, researchers are becoming more aware of the environment and are looking for greener products to use in their bioscience research so that they can reduce their level of environmental impact.